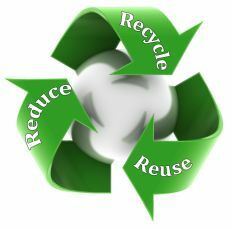 No Plastic IS Fantastic – our pledge and actions to support the British Campaign to Reduce, Recycle & Reuse Plastic Waste. In January we introduced a range of every day products by local businessNature & My – items which replace current plastic ones – hair brushes, toothbrushes, reusable drinking straws, coffee cups, water bottles, lunch boxes – all made from plastic free materials and are totally biodegradable. A plastic toothbrush once disposed stays on our earth for 200 years, a bamboo toothbrush breaks down in 7 days – completely disappears! 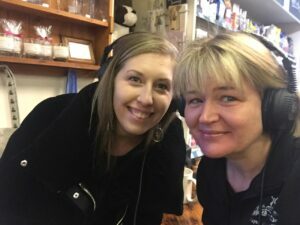 Our efforts have attracted media coverage – BBC Coventry & Warwickshire have featured us on their breakfast show – live from our shop! And we have made a short film for BBC digital on line. In store we have started our change for the future by offering 20p off all takeaway hot drinks when customers bring their own drinks cups. 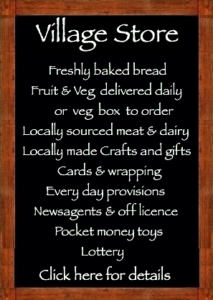 All of our fresh baked bread, filled rolls, Homemade Cakes, Hot Pastries, Loose Fruit & Veg are all sold in paper bags. When our customers stay in to eat and drink we have china mugs and plates and steel cutlery – no waste is created at all. Our carrier bags aren’t offered in store, but when requested we provide only biodegradable ones. Next steps are to change to biodegradable straws and take away cutlery – but we won’t stop there, it’s a journey that we all need to go on. 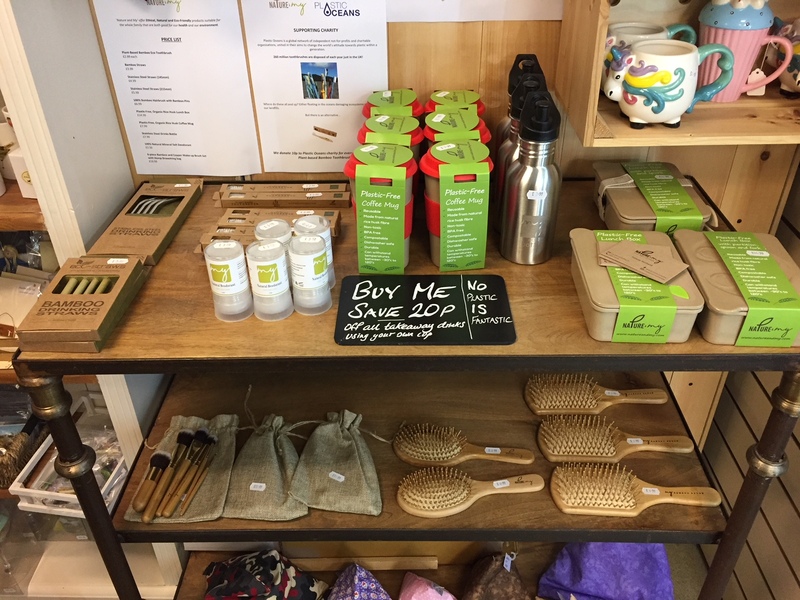 The range by Nature & My is prominently featured in our gift shop area – and all support or contributions to our change journey are most welcome. Two live local bands - a well stocked licensed bar and homemade hot food all on offer. Doors open 7.30pm, Music from 8pm. Tickets available on line through the music festival or at Napton Village Stores. 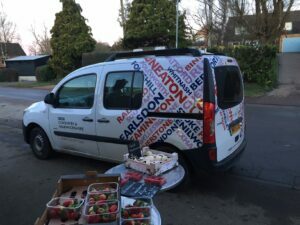 Copyright © 2019 Napton Village Stores Website by Edge House Solutions.